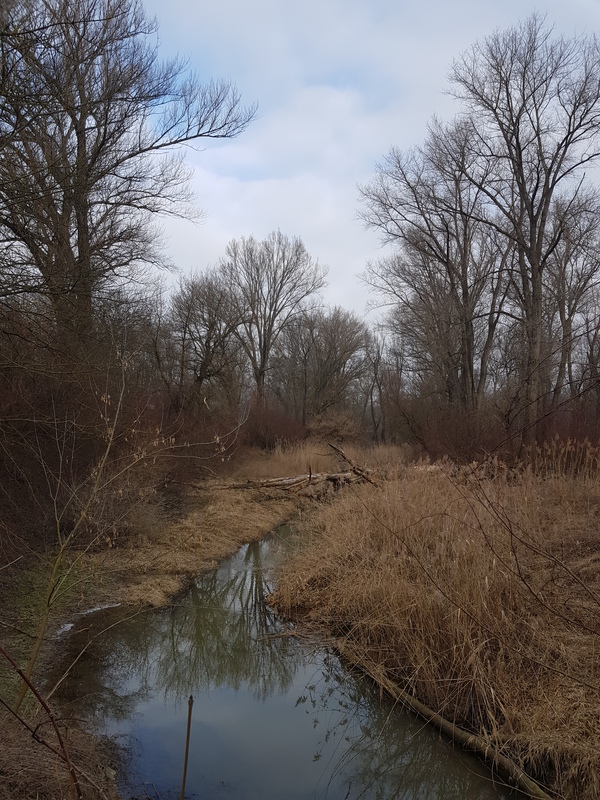 REFOCuS will provide forest management and conservation guidelines for riparian forests in the Biosphere Reserve Mura-Drava-Danube. For that purpose field observations will be carried out to investigate the current state of the forests in the study area and to identify major threats. BFW as a leader of this activity has already started preparing the methodology for field observations and tested it in the field. Observations will start in spring 2019 and will include ecological conditions, main tree species and growing stock, stand structure, stand competition and management system, accumulated volume of woody debris, regeneration, tree habitat structures for conservation target species, as well as forest age, tree growth, and quality. 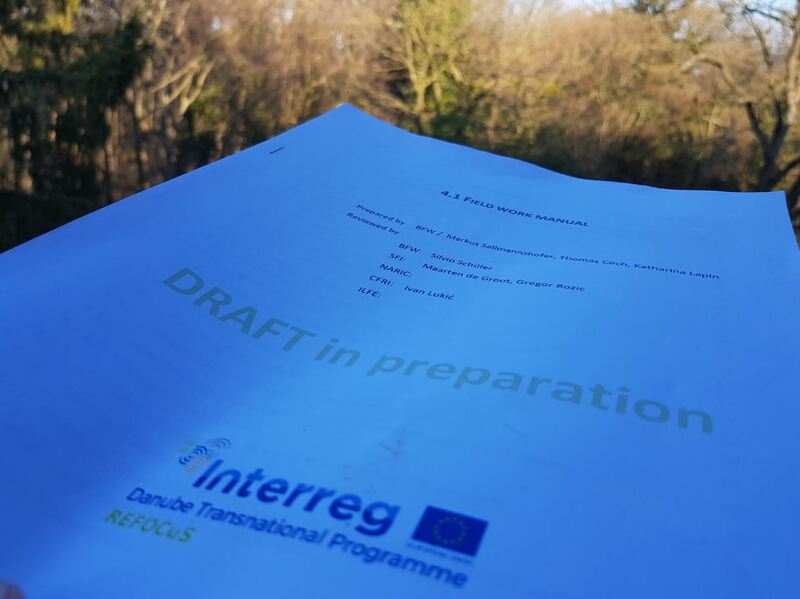 Forest protection assessments and observation of invasive alien plants are planned for the second observation period in summer 2019.